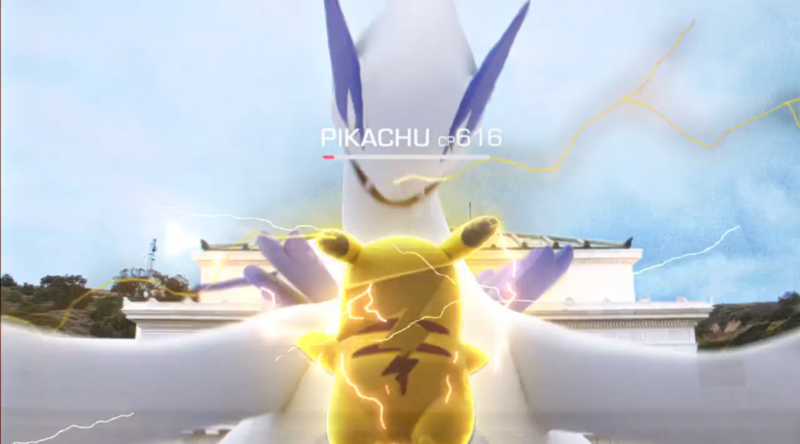 Lugia and Ho-Oh soar in as Research Breakthrough rewards? 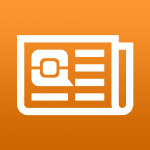 Could the Regis be next in line? 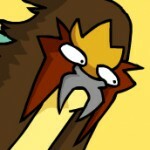 Like last time, it has a chance to be Shiny. 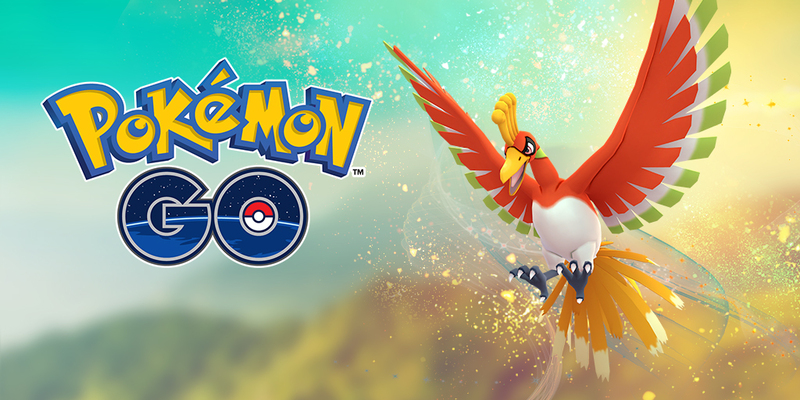 And this time it’s no mistake – Ho-Oh is here for almost three weeks! 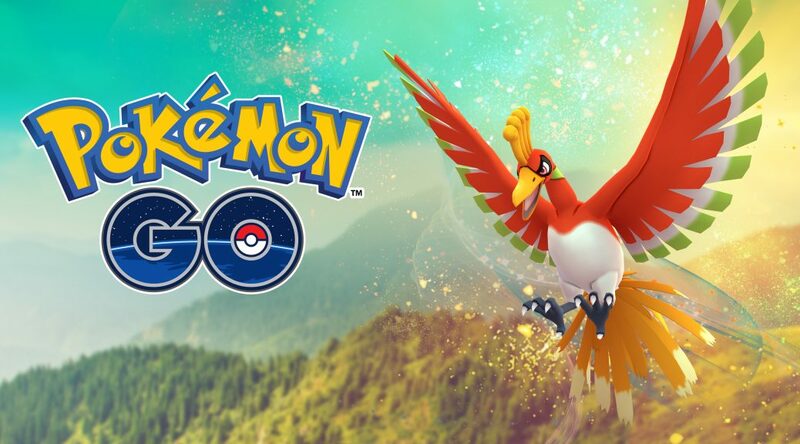 Ho-Oh is here for all Pokémon GO raiders to challenge! 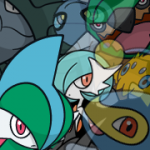 A review of Shining Legends, in which Legends are Shining, Raichu’s Full Art is missing, and Venusaur becomes somewhat potentially viable. 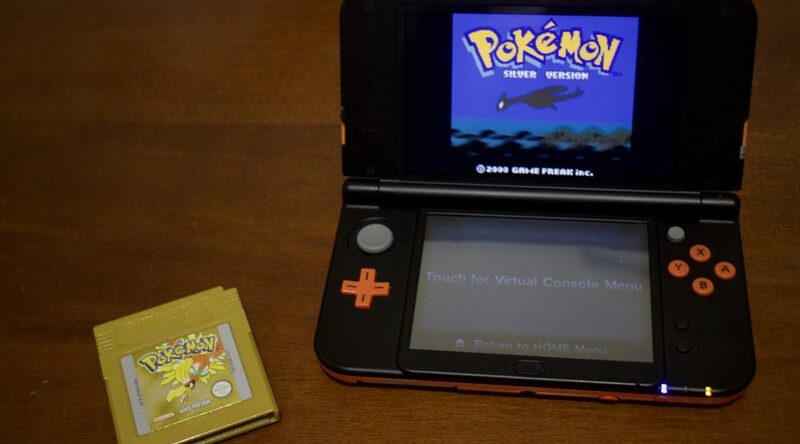 Check out our guide for everything about Pokémon Gold and Silver, from where to find the EXP Share to getting through Ice Path! 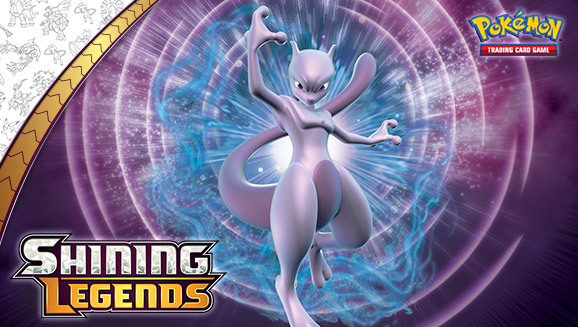 Check out our guide on who to power up with Stardust and Candy for Legendary Raid Battles! 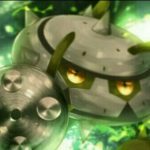 Pokémon TCG Mysterious Power tins revealed! 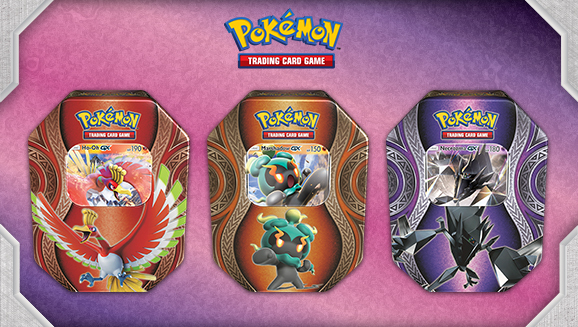 The next set of tins have been revealed for the Pokémon Trading Card Game! 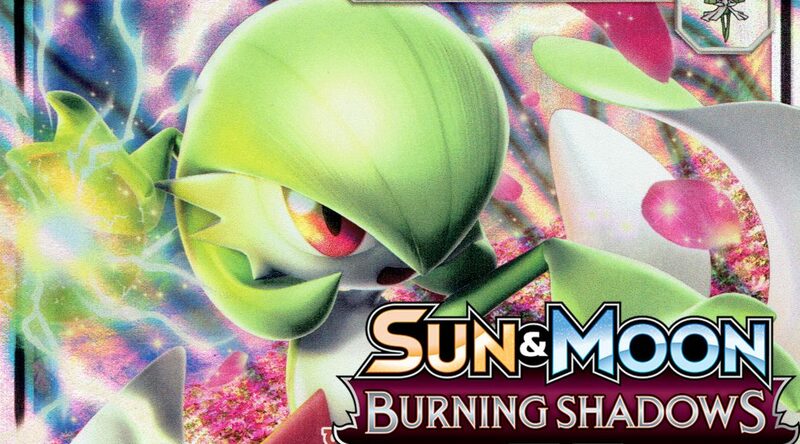 A review of SM Burning Shadows, in which physics break, Night March gets revived (potentially) by a shadowy marshmallow, and Charizard gets his first Gen 7 print. They’re finally confirmed! 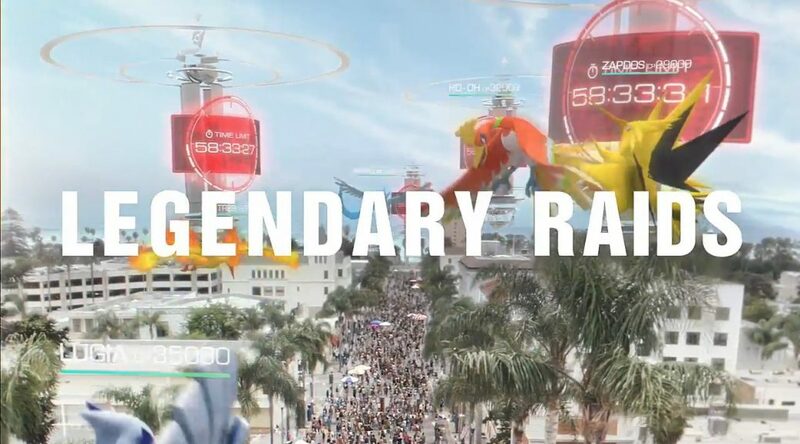 Players at Chicago GO Fest get the first chance to unlock and participate in Legendary Raids this Saturday. 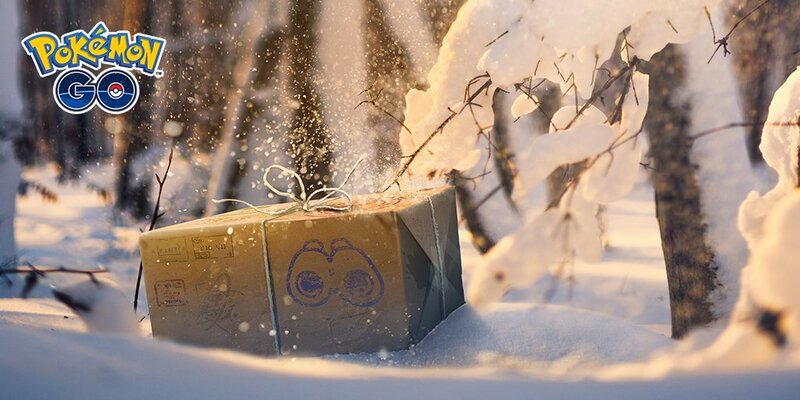 They’ll be worldwide afterward!